Kellie has been working in the sector and our local community for 26 years and works full time 5 days a week. “I am passionate about providing all children no matter their background, culture or family beliefs with the opportunity to grow and develop into unique individuals. Being a pat of their young lives as they reach milestones and watching their achievements. I love walking into a room and seeing their little faces light up and smile; there really is no better feeling. I love the fact that no one child is the same and I can make a difference in their lives”. 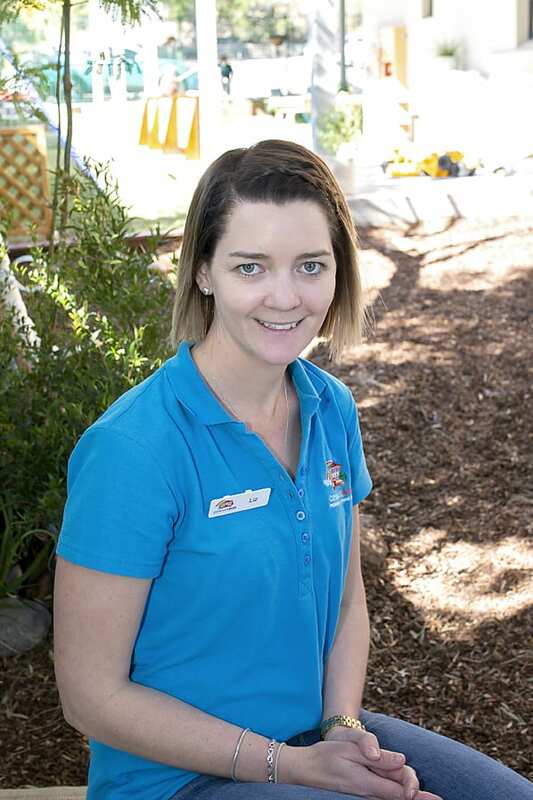 Melissa has been working in the Early Childhood Education and Care sector for over a decade. 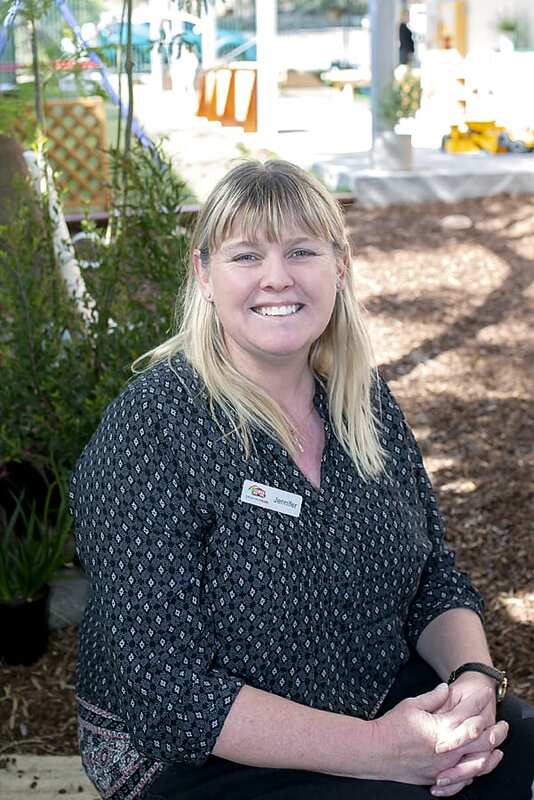 “I am passionate about providing quality environments, processes and practices in Early Childhood Education and Care. 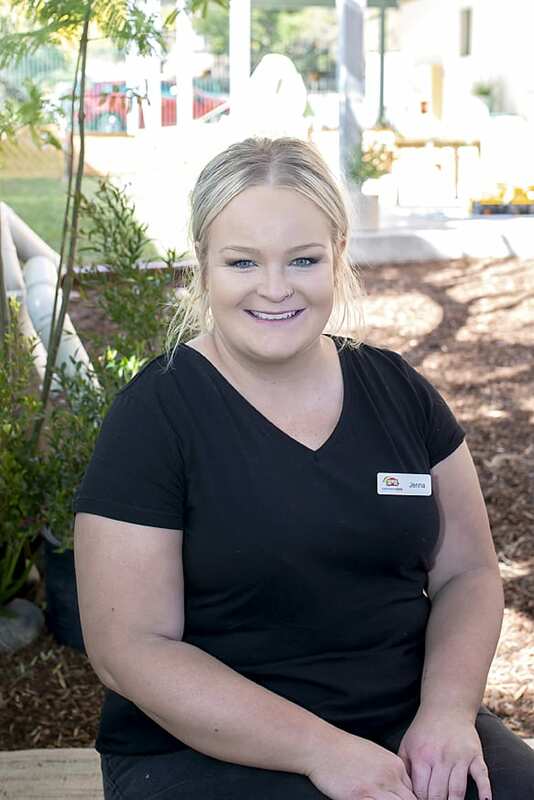 I enjoy working alongside our wonderful team here at Cessnock Kids striving for excellence in all that we do and above all else developing meaningful relationships with the children we care for and educate”. Erin’s experience has now spanned over 40 years with her being active in all areas of the sector. 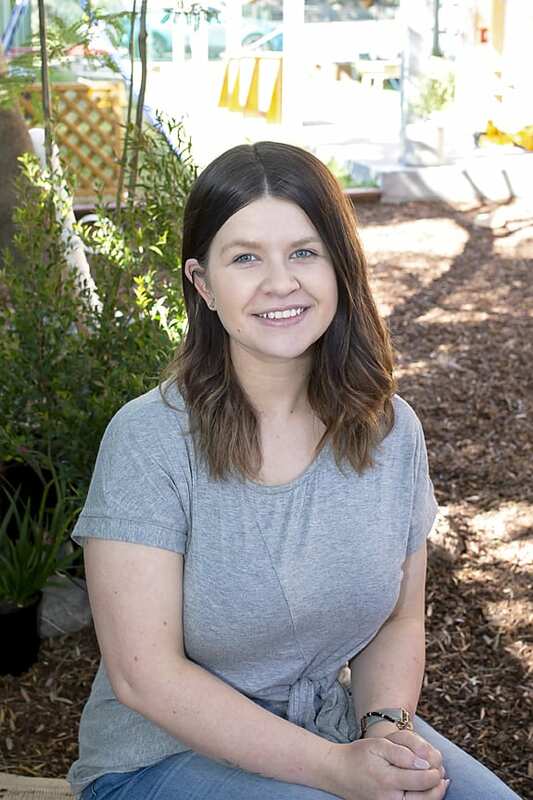 “I am passionate about researching the latest equipment, educational resources and other early childhood related experiences/activities for children aged 0-12 years. As my role has shifted in the past few months I am looking forward to supporting our team more remotely and enjoying more time with my family”. 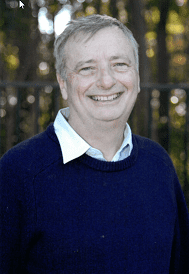 Laurence has been working in the sector for almost 30 years. 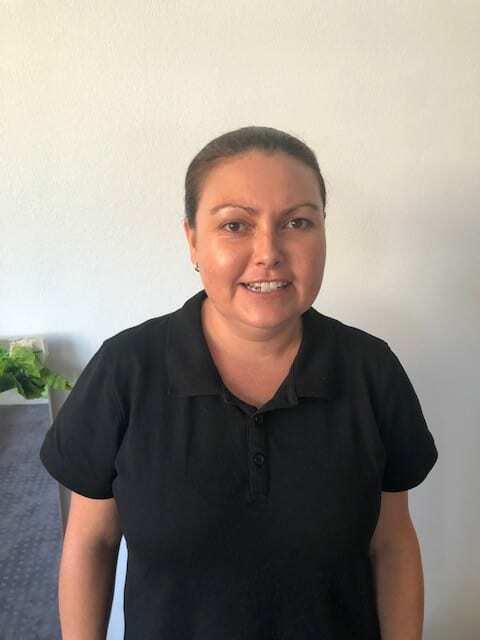 “I enjoy working along side my family (wife and children) to provide a safe and nurturing space for the children in our community. 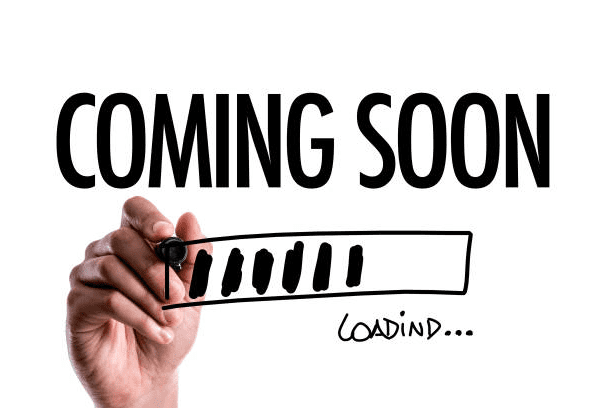 I am mostly involved in the back-end of our service and administrative duties but love attending our community events and seeing how many families are benefiting from the work I do behind the scenes”. Chris has over 13 years experience in the sector. 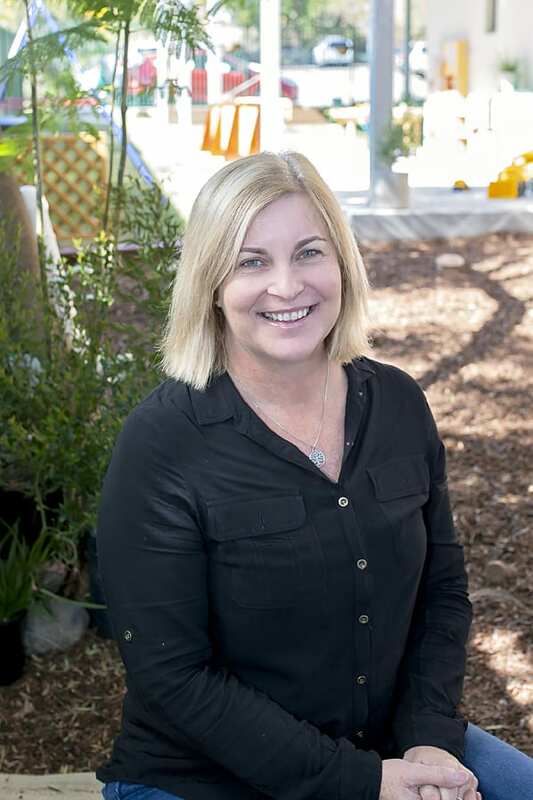 “My passion predominately lies in designing and maintaining the outdoor environments that we provide here at Cessnock Kids. Children spend so much of their day outside and their environment really is the third teacher. I am proud of what we have achieved at Cessnock Kids during the development and early stages and look forward to continuing to supporting our Team in every capacity going forward”. 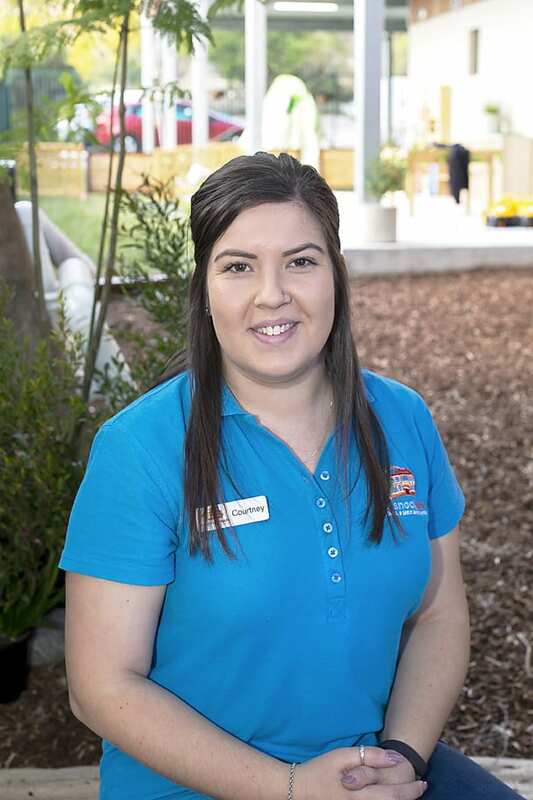 Michelle has been working in the Early Childhood sector for over 6 years. 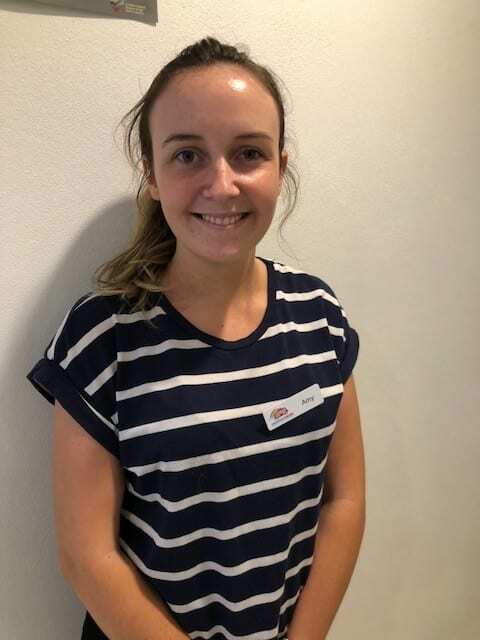 “As an enrolled nurse I am passionate about combing my knowledge of healthcare and my love for children to benefit families and children in the Cessnock kids community. I love developing relationships with each individual child and knowing that I am able to positively influence their little minds and lives”. 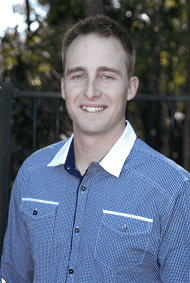 Sam has 8 years experience and works full time over 4 days a week. 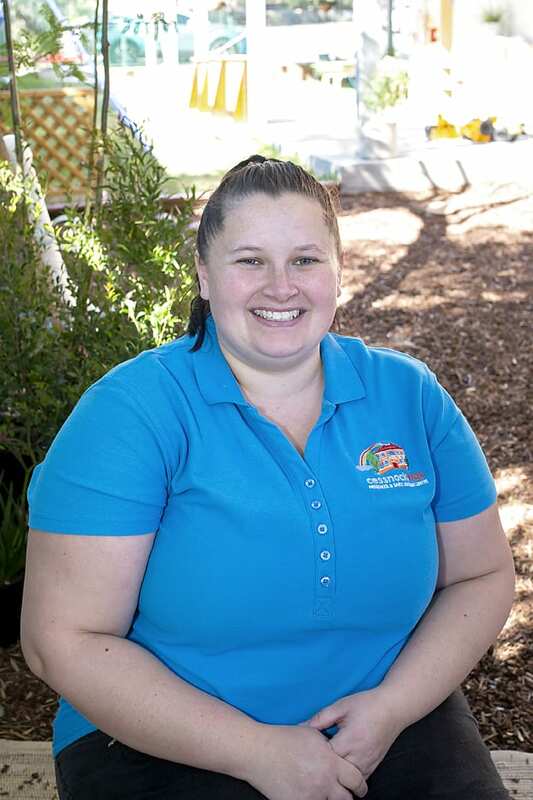 “I enjoy coming to work each day and building relationships with both the children and their families. There is no better feeling than seeing their little faces light up when I walk through the door and getting to be a part of their lives as they grow and reach new milestones”. 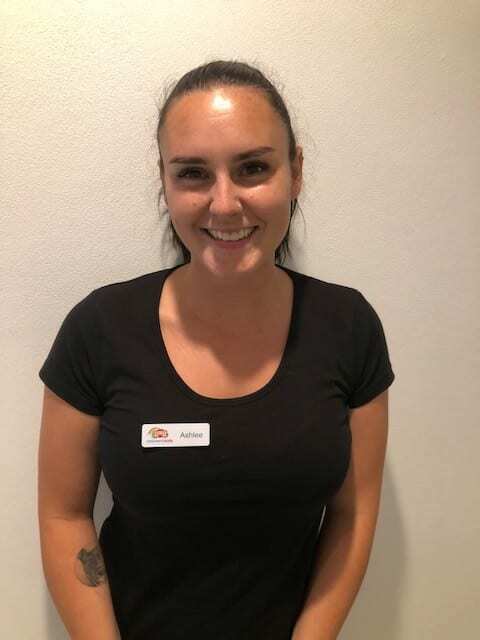 Steph begun her traineeship with Cessnock Kids at the very beginning of 2018 and works full time over 5 days a week. 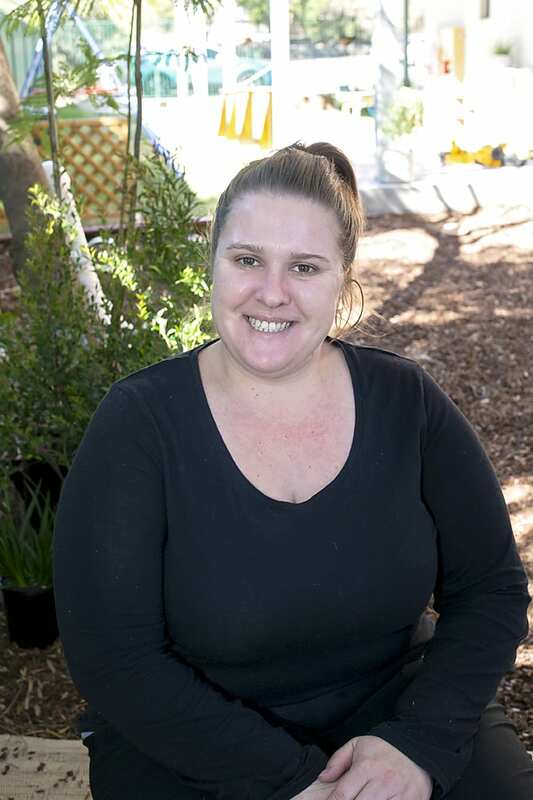 “I am passionate about my job at Cessnock Kids because I enjoy seeing the children grow and experience new things in their life. 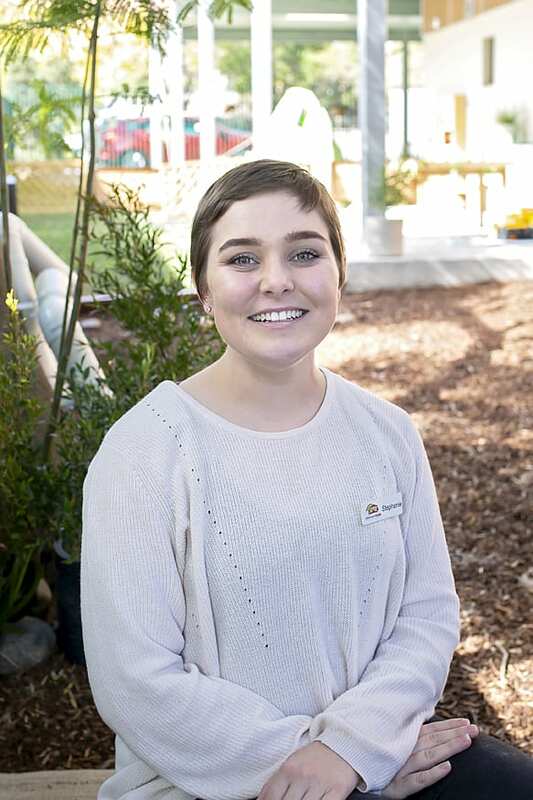 Erin has begun her Ealry Childhood Career after studying one year at Tafe for her qualification. She currently works as a casual team member approximately 3-5 days a week. 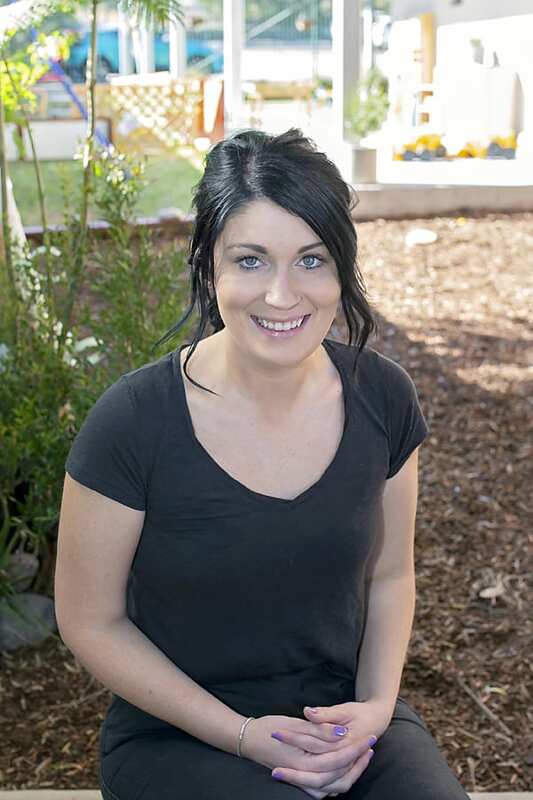 “I love my job at Cessnock Kids because I get to assist in children’s growth and development. I am building relationships with the children and their families. I get to work alongside some very experienced educators who have helped me in my own learning and development as an educator”. 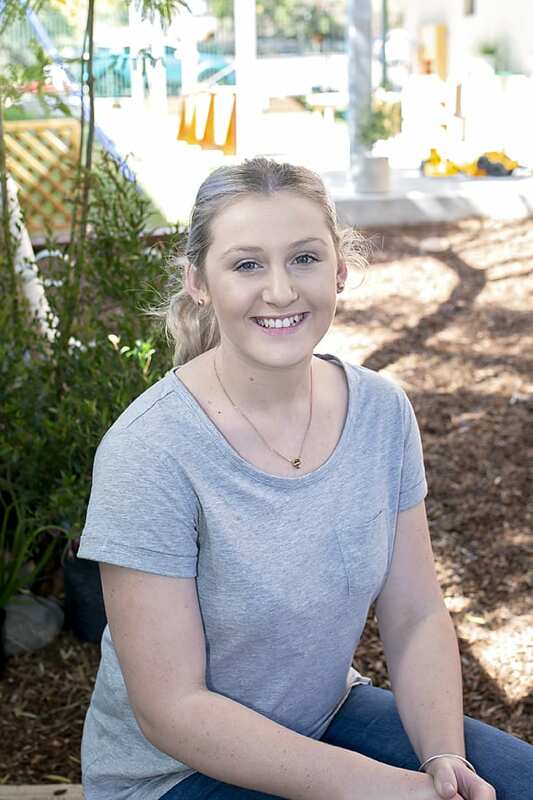 Grace came to us after two years in training at Tafe. She works full time over 5 days a week. 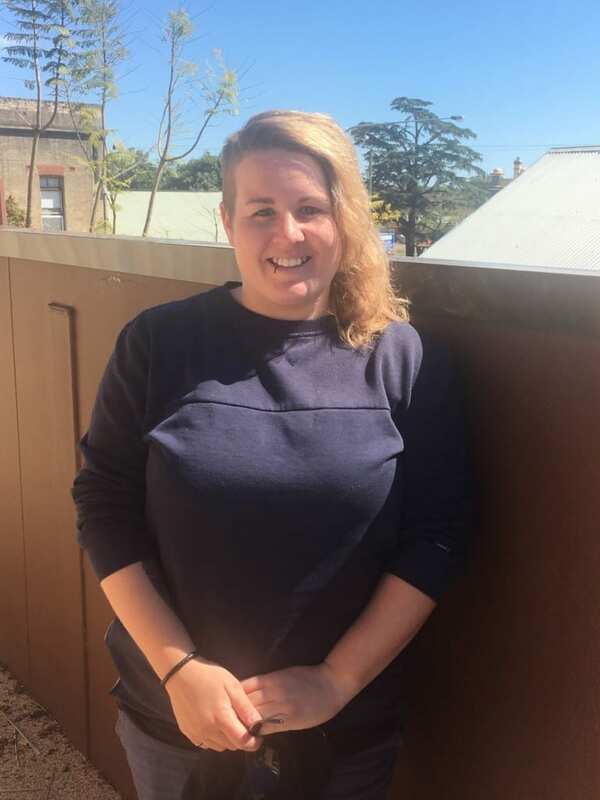 “I love my job here at Cessnock Kids because I am passionate about working with children to help and guide them through the first few fundamental years. 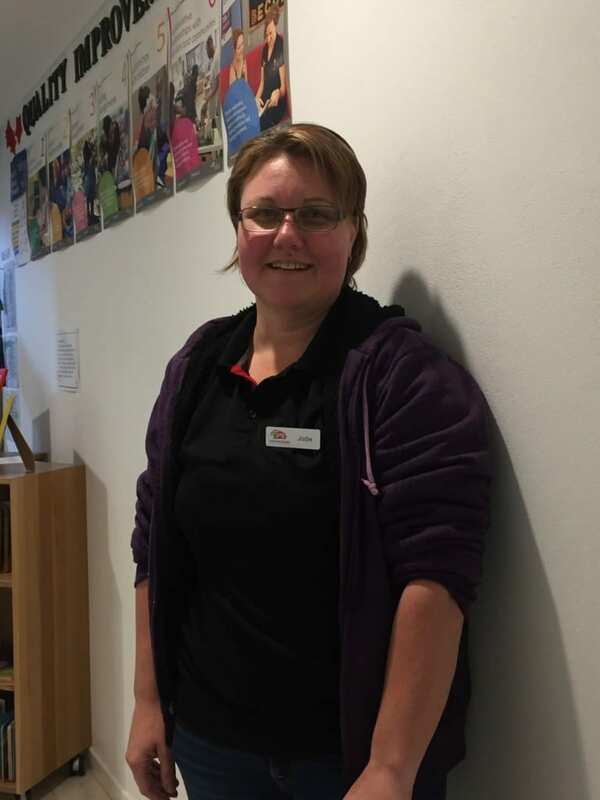 Here, I also have the opportunity to work alongside the most friendly and supportive staff to gain more experience and build genuine relationships with children and families”. 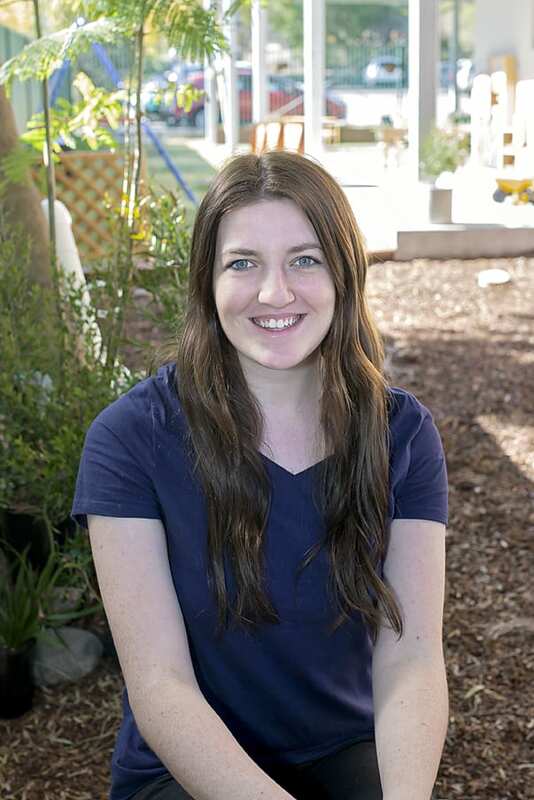 Jenna began her journey into Early Childhood Education with us at the very beginning of 2018. She works full time over 5 days a week. 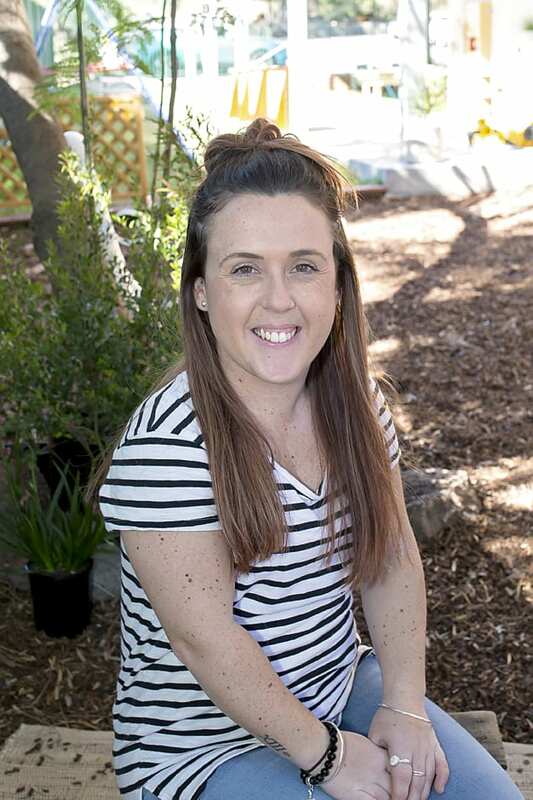 Bree has 10 years of experience in Early Childhood. She works full time over 4 days a week. “I enjoy watching and helping children achive their milestones. I enjoy coming to work each day & building relationships with both the both the children & their families. Along with teaching the children, I enjoy learning more & more each day about the children and children’s learning as a whole. I love seeing the childrens faces light up when i walk in the door & enjoy the fact that i’m a great influence in each child’s life”. 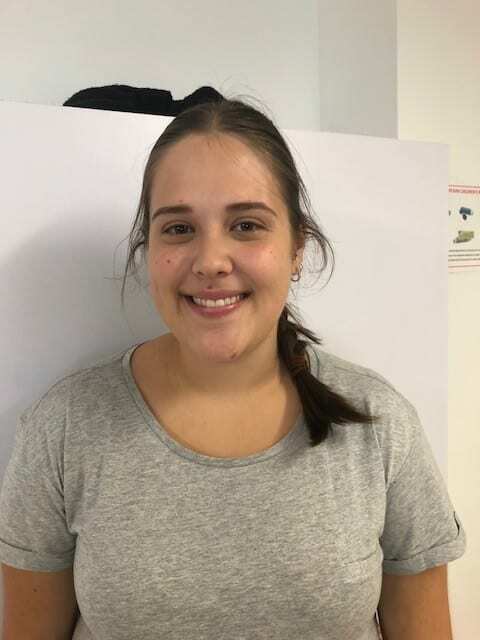 Leticia has been working in Early Childhood Education and Care since 2015. 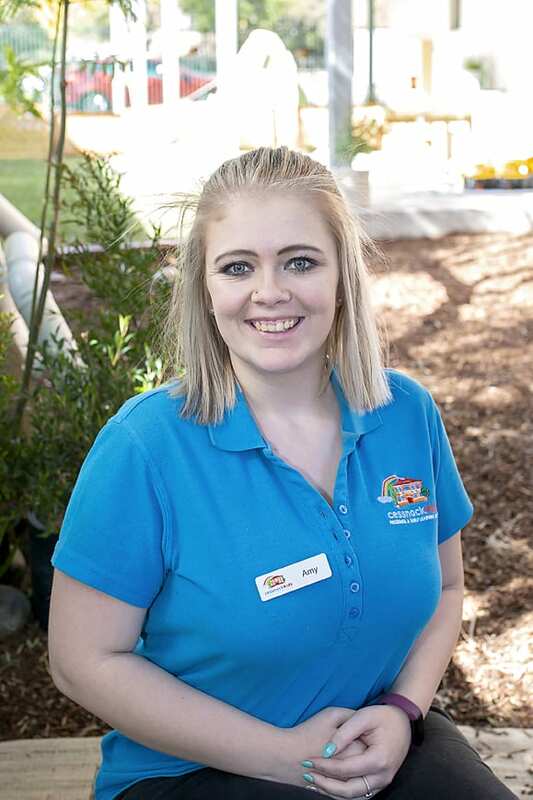 “Working here at Cessnock Kids is a rewarding job where I feel very privileged to support children in reaching their milestones though fun and engaging learning experiences. I’m passionate about instilling a sense of belonging in our centre so all children and their families feel valued and included”. 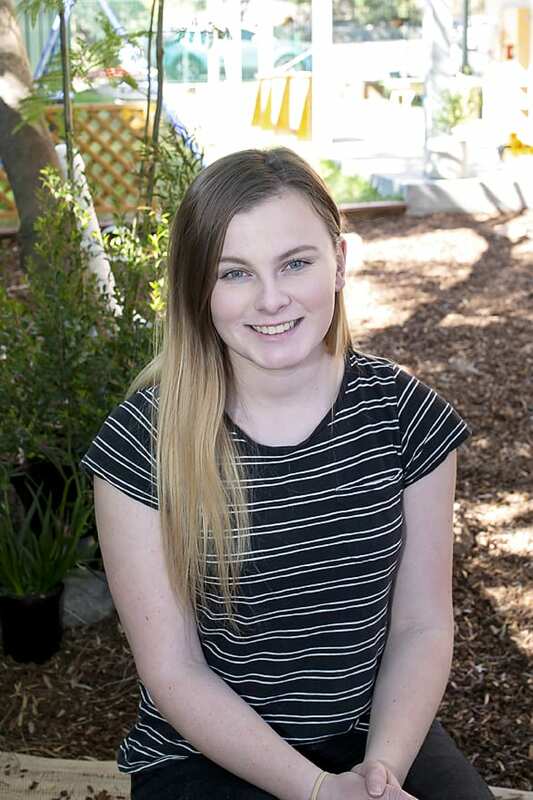 Mikayla begun working in the Early Childhood and Care sector this year upon embarking on her traineeship here at Cessnock Kids. She works full time over 5 days a week. “I wake up each morning excited to go to work and face the day! I love working alongside other passionate educators who work with me to help me learn and grow as a trainee. It is a privilege to build positive relationships with the children as well as the families and watch them develop”. 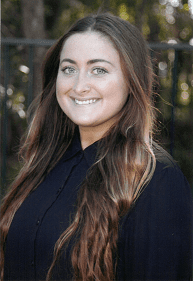 Liz has 7 years of experience in Early Childhood education. She works full time over 5 days a week. “It [my job] gives me an opportunity to be creative, caring and to make a difference in the children’s lives. I also believe education is so important and being able to be a part of each child’s journey through early childhood is a blessing”. Amy has been working in the sector for 5 years. She works full time over 4 days a week. 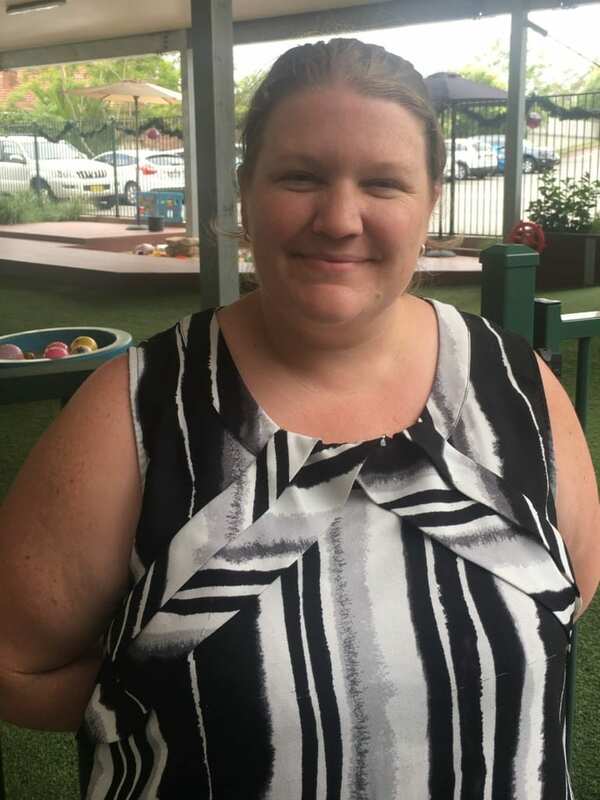 “I enjoy working with Cessnock Kids because I like to watch children grow, learn through play and achieve their goals & milestones. I enjoy making a bond with each child in the centre and helping them grow and make a bond with the other children”. Jodie has 13 years of experience and works Monday, Wednesday, Thursday and Friday. 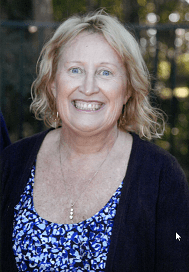 “I’ve been in the child care sector for 13 years, during this time I have worked in many roles and afe groups. I enjoy working at Cessnock Kids as the centre is family orientated and has a warm sense of belonging. I love working with children. Watching them learn, explore and grow into talented individuals in their play environments”. Liz has 13 years experience in the sector and works Monday-Thursday. “I’m interested and passionate about childhood development and watching children learn from the experiences that are thoughtfully planned. I am passionate about the development of educators and being a support for the team and assisting educators to progress with their goals and career”. 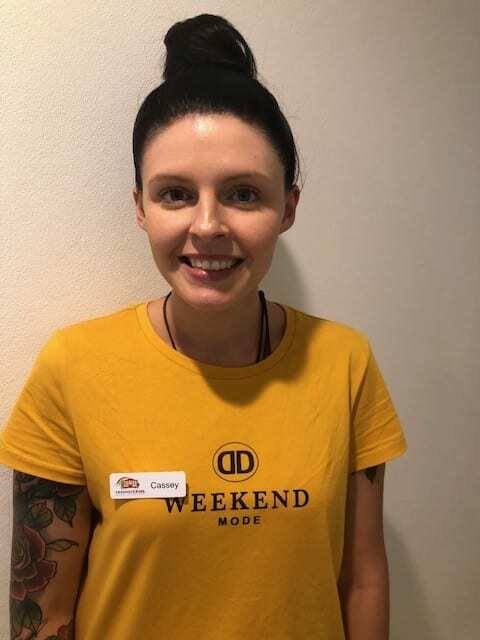 Courtney has been working at Cessnock Kids since we opened in 2017. 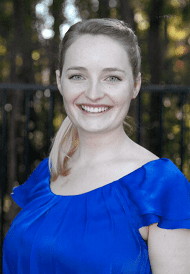 She has over 7 years experience working in Early Childhood Education and Care. “I find it very rewarding to be a part of a child’s learning development. Helping children to reach their milestones and further develop is a fulfilling feeling. I enjoy creating fun and exciting experiences for the children to engage in and learn from as well as creating a safe and secure environment”. 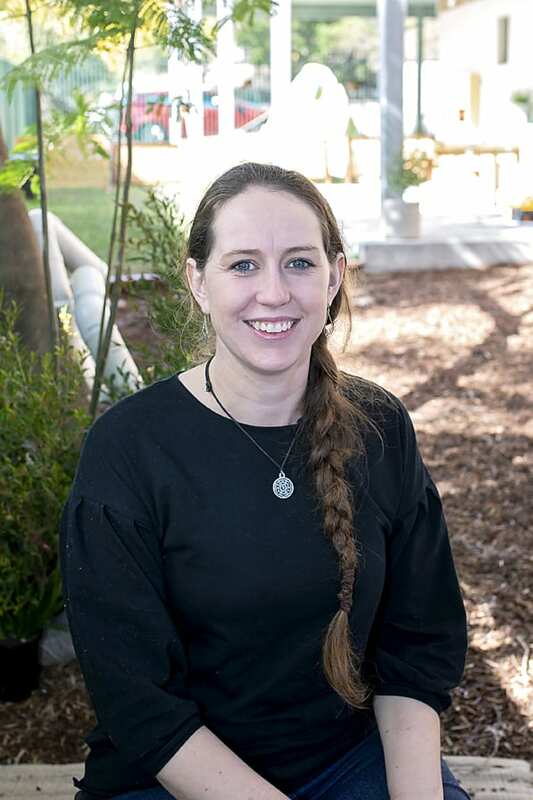 Jennifer comes to us with many years of experience teaching in Early Childhood as well as in Primary Schools. Jennifer works Thursday and Friday. 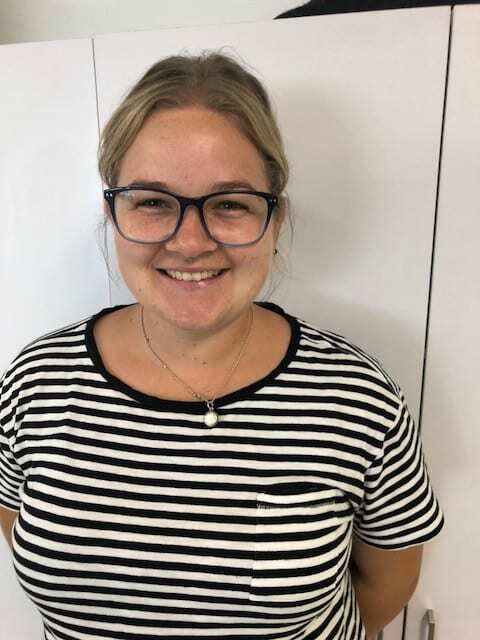 “I enjoy working closely with families to create a positive and engaging learning environment for the children to foster all areas of their development.